New Delhi: All women Self-help groups (SHGs) are now eligible to get loans from banks at 7% interest rates per annum under the Deendayal Antyodaya Yojana – National Rural Livelihoods Mission (DAY-NRLM) in the current fiscal, a release from Reserve Bank informed. 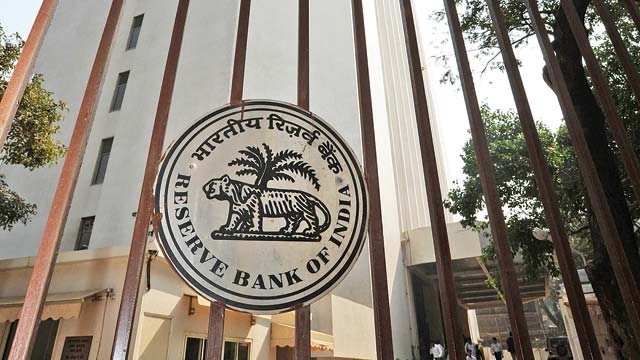 The RBI released revised guidelines on interest subvention scheme under DAY-NRLM received from the Ministry of Rural Development, Government of India for implementation by 21 Public Sector Banks and 19 Private Sector Banks .The revised scheme is applicable in 250 districts across the country in 2017-18. According to the RBI notifications, all women SHGs will be eligible for interest subvention on credit upto ₹ 3 lakhs at 7% per annum. Banks will be subvented to the extent of difference between the Weighted Average Interest Charged and 7% subject to the maximum limit of 5.5% for the year 2017-18. This subvention will be available to banks on the condition that they make SHG credit available at 7% per annum. Aajeevika – National Rural Livelihoods Mission (NRLM) was launched by the Ministry of Rural Development (MoRD), Government of India in June 2011 .Its main objective is to alleviate poverty by organizing the poor rural people into Self Help Groups and generate wage employment opportunities by providing them skills and finance.